Sander is the CEO of 180 Kingsday — the Amsterdam-based agency that builds ideas that make iconic brands famous, human and seamless. 180 Kingsday represents a new breed of integrated agency, famous for both legendary brand work and smart creativity with digital, social and data at the heart. Sander founded Kingsday with his partners and built out one of Amsterdam’s fastest-growing creative agencies with data and digital at the core. Only 5 years after its rocket start, it was flourishing with integrated campaigns for clients such as Amstel and Affligem (Heineken), MINI, Exact, Flower Council Holland, Nissan, UEFA Champion’s League, PepsiCo, Cornetto, Rabobank, Heart Foundation, and Smint. Before starting Kingsday, Sander was one of the Netherlands’ youngest CEOs in advertising. By his early thirties he was CEO at Euro RSCG (Havas) in the Netherlands and the Managing Director of Digital for Euro RSCG (Havas) Europe. 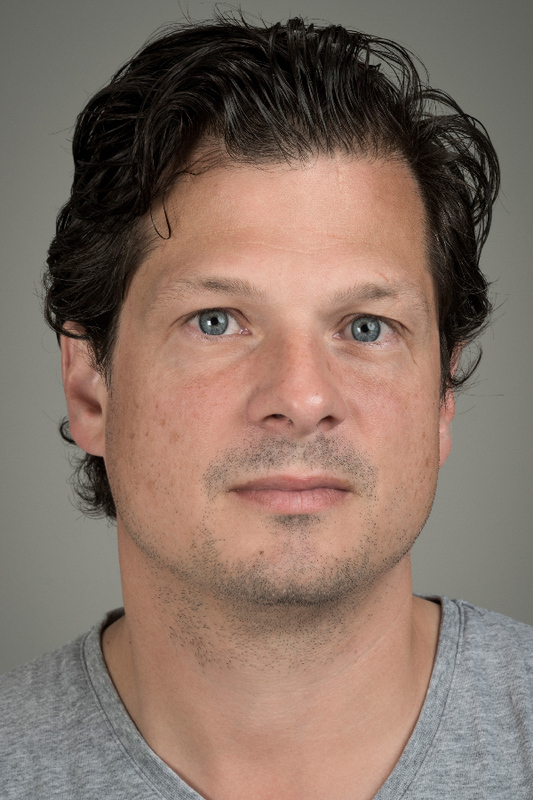 Always an active contributor to the advertising community in Amsterdam and beyond, Sander is on the board of the SIRE organization, which creates the Netherlands’ leading public awareness campaigns. Sander lived in New York and California and studied at the University of Amsterdam and Wharton. He’s an (amateur) musician, enjoys going to concerts, and (tries to) go running regularly and play the odd match of football. He lives with his wife and two kids in Amsterdam.